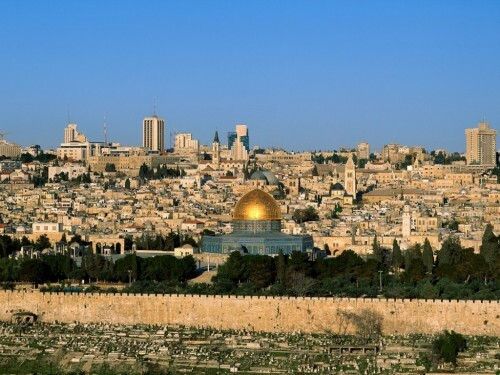 Cheap flights to Israel: Katowice-Tel Aviv for €57! Wizz Air now offers amazing prices on flights to Israel. Return flights Katowice to Tel Aviv are available for only €57 / 237 PLN! This price includes only small cabin luggage up to 42 cm, if you need bigger one you have to pay extra. You also have to be member of Wizz Discount Club (€29 per month, €10 discount per flight for you and up to 9 friends), but you will already save money if you purchase the membership and travel in 2 or more people. « Cheap flights to Nepal: Kathmandu for only €360!